Traxxas Best of 2018 RC Action Video « Big Squid RC – RC Car and Truck News, Reviews, Videos, and More! The crew over at Traxxas had a great 2018. Not only did Traxxas put out a bunch of awesome new designs, but their incredible Unlimited Desert Racer took home BigSquidRC’s most coveted “Bash Vehicle of the Year” award! To help commemorate 2018, Traxxas has posted a new Best RC Action of 2018 video. The video comes in at just over 2 minutes in length, but has loads of great action. 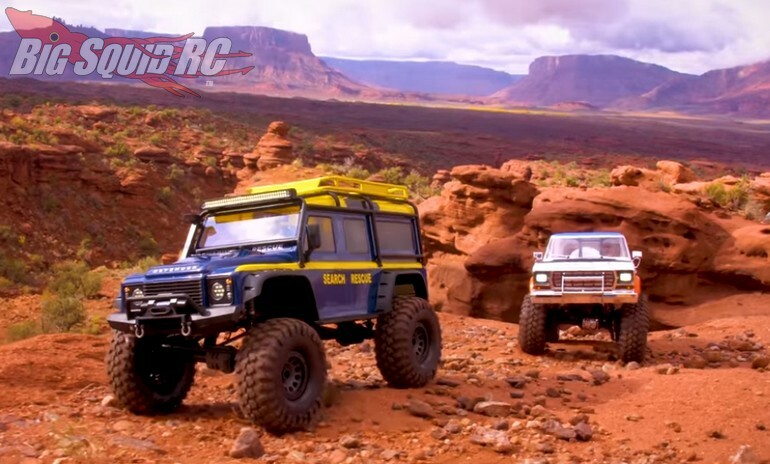 From incredible scale crawlers, to high flying monster trucks, the video below is well worth your time. After watching the video, you can use this link to peruse the Official Traxxas Website, or you can click right here to read more Traxxas News on BigSquidRC.